The EU has founded about 500 European Information Centres (EUis), and 100 Depositary Libraries (DEPs) around the world. 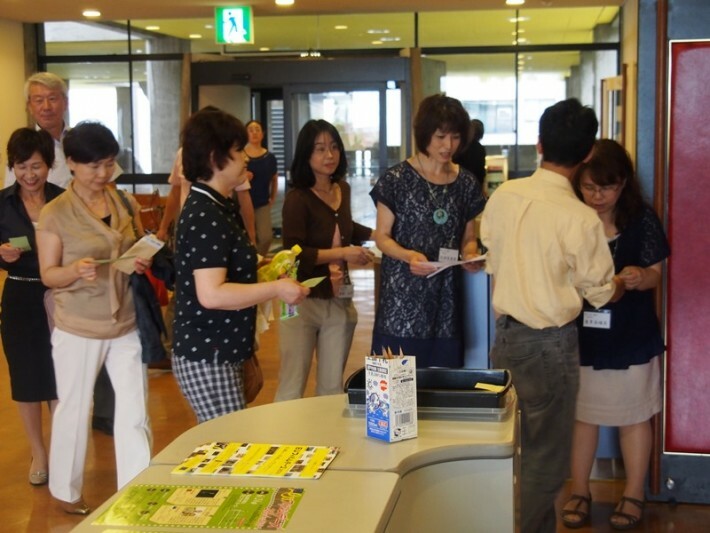 There are 18 EUis in Japan, all located in universities, and one DEP based at the National Diet Library. These house the body of official publications of the European Union, such as the Official Journal, Treaties, annual report, Bulletin of the EU, statistical publications, all provided by the Publications Office of the European Union. EUis can be found in Sapporo, Sendai, Tokyo, Kanazawa, Mishima, Nagoya, Kyoto, Osaka, Nishinomiya, Takamatsu, Fukuyama, Fukuoka, and Naha. Click here for a full list of the EUis along with contact information. To consult official EU publications and documents please contact your nearest EUi or DEP (all EUis are open to the public). Many official documents can also be viewed on the Europa Server website. The EUis can assist visitors in searching for documents online. 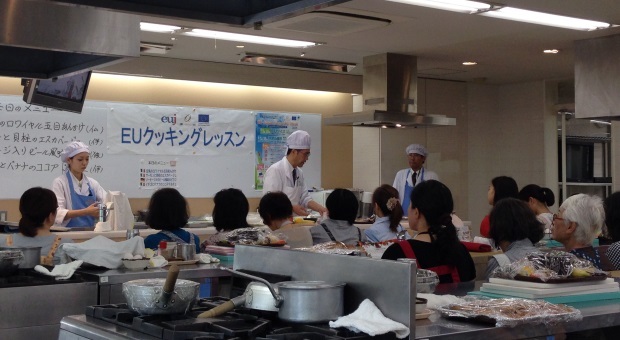 The EUis also organise many events during EU-Japan Friendship Week in May each year, including exhibitions, seminars, lectures, quizzes, film showings, and cooking classes. The EUIJs promote academic cooperation between Japan and Europe in European political science, law, economics, environment and medicine. They have established EU-related courses, with scholarships available to undergraduate and postgraduate students. 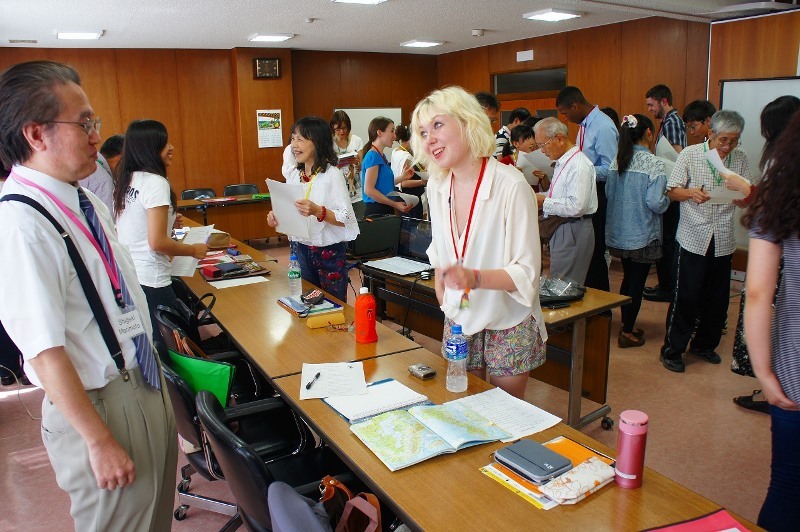 Visiting professors from Europe give special lectures and Japanese and European universities undertake joint research and academic exchange. There are five Institutes: EUSI Tokyo, EUIJ Waseda, and EUIJ Tokyo, EUIJ Kansai and EUIJ Kyushu. Throughout the year they also run a large number of events, seminars, and lectures open to the general public, the business community, central and local government officials and politicians. The fourteen EU Associations throughout Japan from Hokkaido to Kyushu offer a way to connect with the EU near you. They were first established in Japan in 1987 to promote and deepen mutual understanding between the European Union and Japan and to strengthen the bilateral relationship. By organising conferences, seminars and cultural events on the EU, the Associations play an important role in their regions by promoting mutual understanding and friendship between Japan and the EU. Why not find out more by contacting your nearest Association Secretariat?